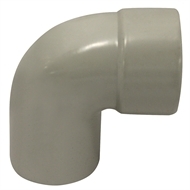 Male & Female 88 deg x 40mm DWV Elbow ideal for sewer, waste or vent use. Easy to use simply connects to pipe with solvent cement. 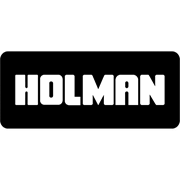 Made from PVC and compliant with Australian Standards.